Bring your mods/devices to swap/trade with others. Taz Vapor will take no percentage of any swaps. We just want to offer our great vape space as a venue to facilitate this event. 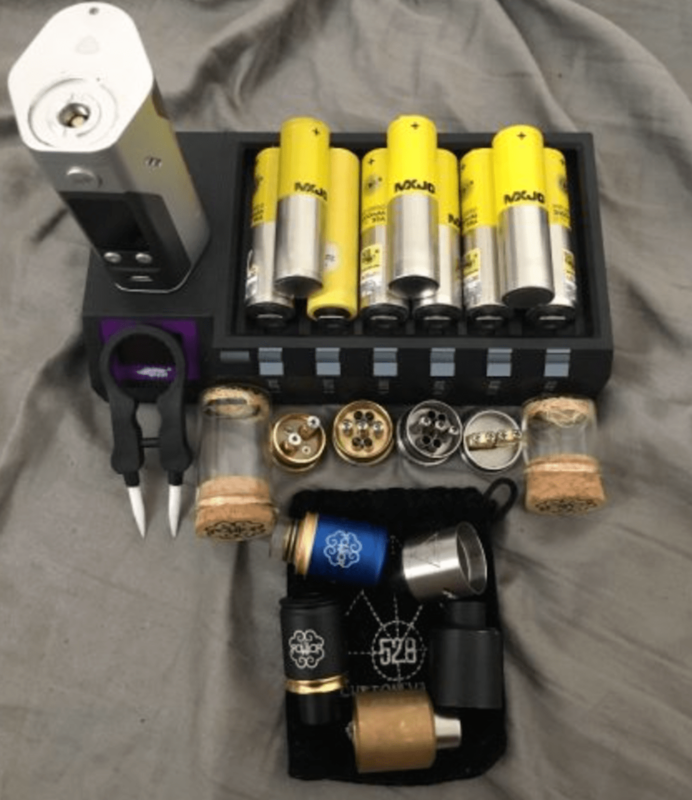 Fun music – fun vapers – fun swapping! Who’s in?!? images within are examples only. Previous Previous post: we have all three sour dream vape flavors @ taz vapor.